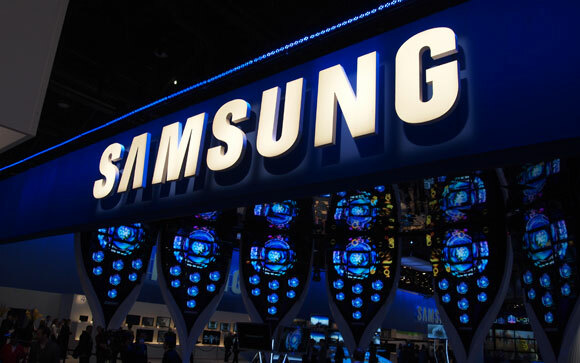 Korean smartphone giant Samsung today launched ChatON, a new multi-platform mobile messaging service capable of sending text, images and video clips between the company’s range of Android and Bada smartphone devices but also rival platforms. The free messaging application will be bundled with each of the vendors’ handsets, allowing owners of an iOS-powered, BlackBerry and other smartphones to download the application and send messages, for free, to their friends regardless of the device they own. ChatON will be embedded in all devices running on major platforms, including Bada, Android, BlackBerry, (Apple’s) iOS, as well as in other mobile devices, including tablet and (regular) phones. The Korean company enters a popular messaging market, aiming to shift reliance from the carriers and bundled text messaging plans to its own platform that can connect users using a range of different smartphones and tablets. Apple has been beta-testing its new iMessage platform, which will launch as part of its new iOS 5 operating system in the coming weeks, and Skype recently acquired GroupMe, a group texting and conference call application, demonstrating the movement in the messaging market. Samsung intends to launch ChatON in October, offering it in over 120 countries and supporting as many as 62 languages.